With their universal mounting system, iKamper rooftop tents can be mounted on most vehicles on the market. They are designed to be mounted on two normal cross bars (not directly on the roof of the car), such as ones from Rhino Rack, Thule and Rola, or any other after-market cross bars (same bars you would attach your bike or Kayak to). Your cross bars should be at least 30" / 76cm apart. 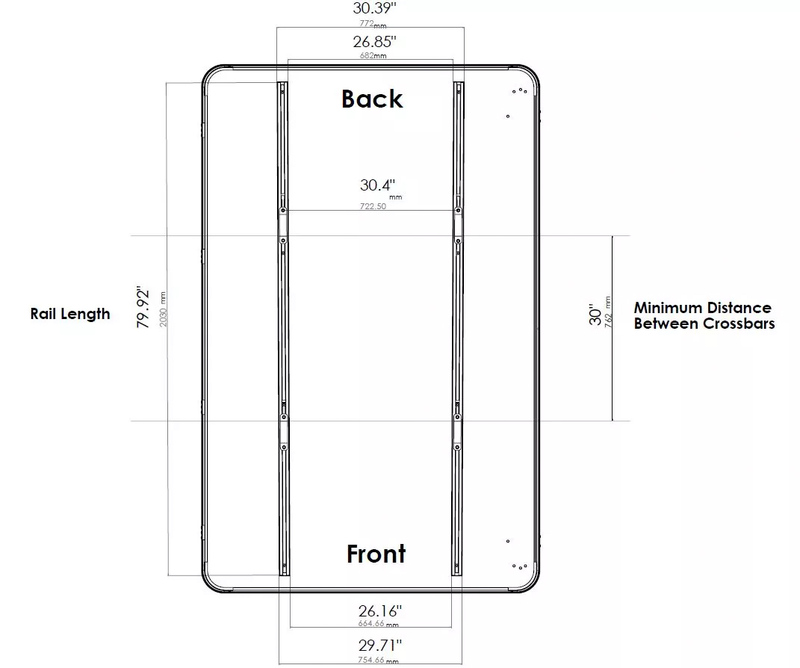 Check the spacing of the Skycamp's mounting rails below to make sure it fits your rack. The rails are 1.77" / 4.5cm wide. 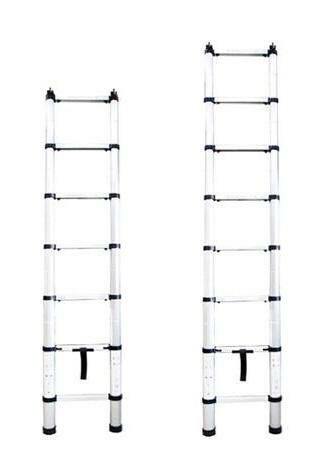 Skycamp's ladder comes in 2 sizes: Standard 211cm and Long 239cm. These heights are the maximum distance from the ground to the top of your roof rack/cross bars (ladders themselves are 230 and 260cm). Poly-Cotton is breathable (less chance of condensation) and insulates very well so you won't get as hot on a warm day, nor as cold when it is chilly. It's heavier than typical polyester tent material so quieter in windy conditions. This fabric also lasts longer than poly (no need to tape seems!) and is more resistant to harmful UV rays.